Congratulations! Now you can take extra special care of yourself and your baby. Put your mind at ease with this comprehensive system that contains important elements that address many of the pregnancy-related concerns for women with PCOS. 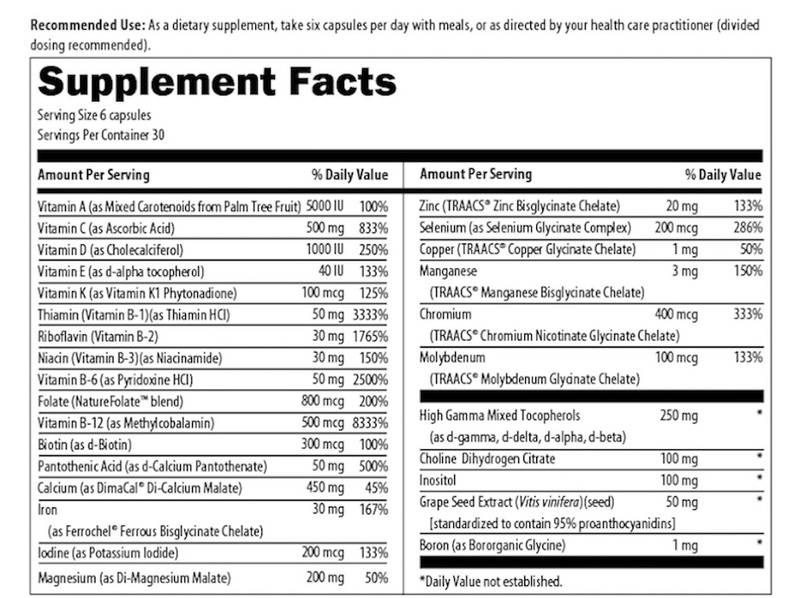 Order the 'System' Now for a healthy you and a healthy baby. ...the tools, tips, strategies and community you need for a healthy you and a healthy baby. 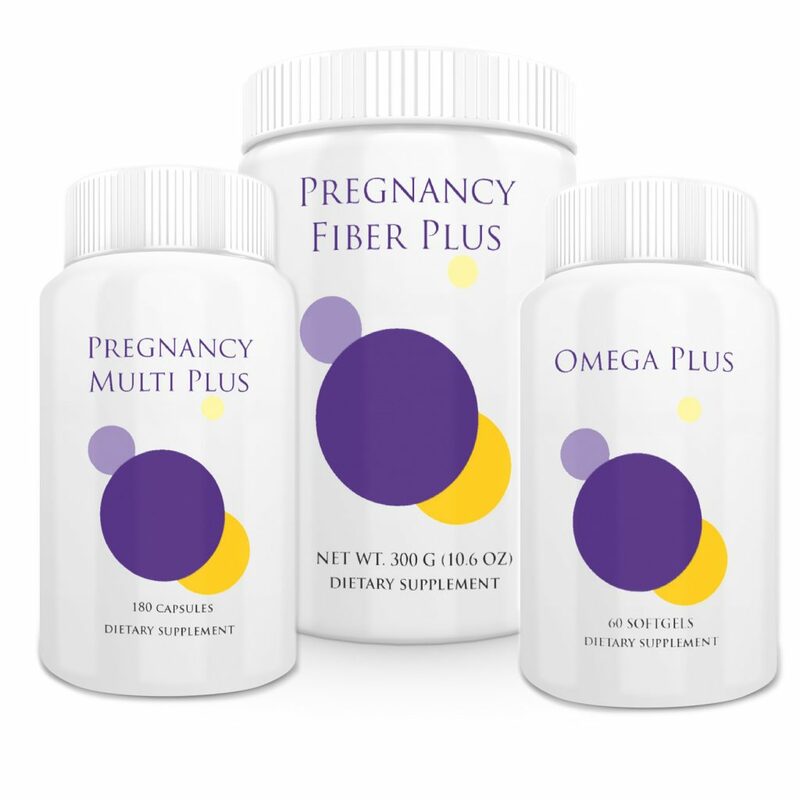 The Insulite Pregnancy Plus Nutrients - A supply of our proprietary, specially-formulated nutraceuticals (Pregnancy Plus Multi, Pregnancy Fiber Plus, and Omega Plus Fish Oil ) shipped directly to your door each month you are in our program. The Insulite PCOS System Guide - Food as Medicine, Movement as Medicine & Cravings Awareness Plans - We believe in the “5% Solution” to full life transformation - Small, manageable life changes in Diet and Movement Medicine each week will create real and lasting healing for your PCOS symptoms. 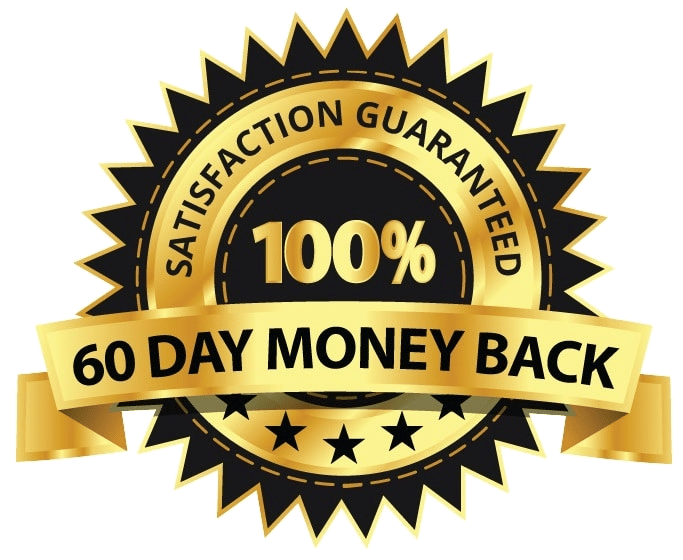 60 Day Unconditional Money Back Guarantee - We know this system works, so we offer you a full 90 day guarantee! If you're not completely satisfied with your results, simply return the empty or unused nutraceutical bottles within 1 year of purchase and receive a full refund. 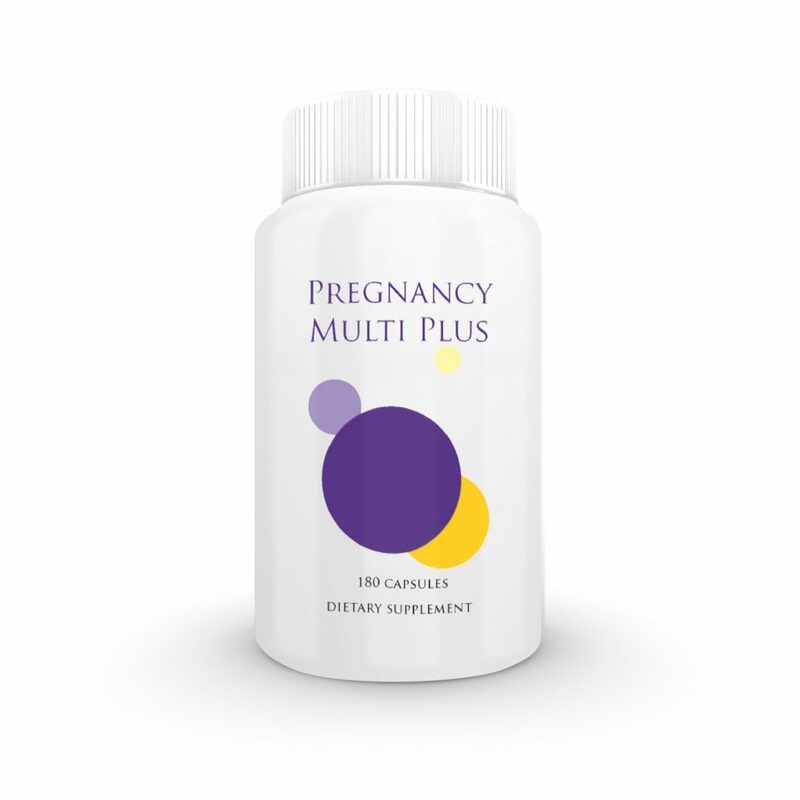 A comprehensive multi-vitamin to promote a healthy pregnancy. Women with PCOS and hormone imbalance tend to be more challenged with nutrient absorption, and have a higher need for certain nutrients. 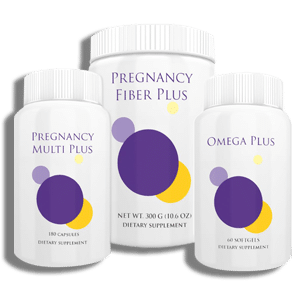 Pregnancy Plus contains proprietary nutrients in easier-to-assimilate form, along with the right forms of nutrients to support a healthy, vibrant mother and child. 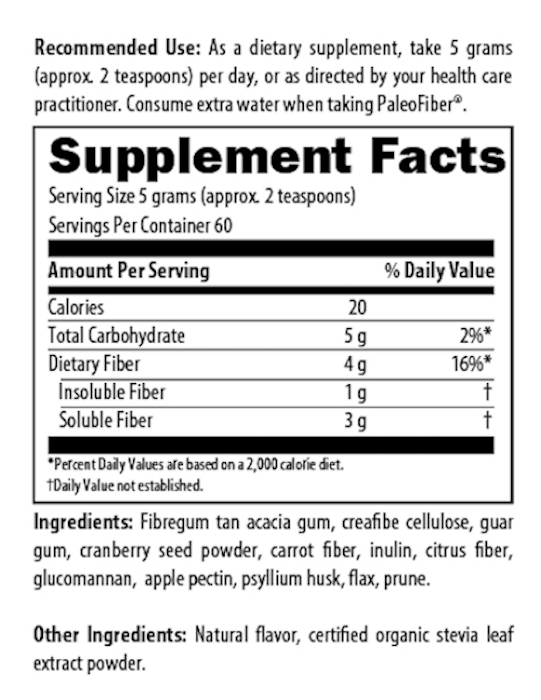 A delicious berry-flavored non-bulking fiber blend to promote proper blood sugar levels, healthier weight, improved digestion and gentle detox. Drink it in water alone, or add to your favorite shake. A woman’s need for fish oil is higher than normal during pregnancy and breastfeeding. 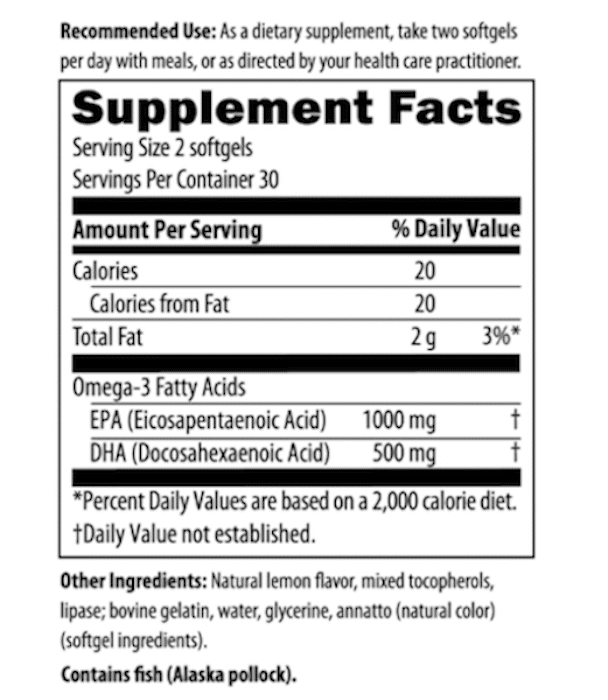 Fish oil has many benefits for mom and the growing fetus, and for women with PCOS. If, upon trying your Pregnancy PLUS System, you aren’t completely satisfied with your experience, then simply email our customer service at support@insulitehealth or call us at 1-888-272-8250, return your empty and unused bottles, and we’ll refund your purchase. You have nothing to lose, and so much to gain…so why not join our “Unstoppable” movement to end PCOS and grab your Pregnancy PLUS System right now?